As the Polar Vortex loosens it's icy grip on Boulder, I find myself day dreaming about turquoise water and fruity drinks with tiny umbrellas. Oh to have my feet in the sand and the warm sun on my face! Too bad, not this year. Why? It's only early January but the Boulder real estate market is already off to the races. So - what's a pipeline? For me - it's not a famous beach on the north shore of Oahu. It's an ongoing list of pending deals - a swirl of active buyers and sellers. 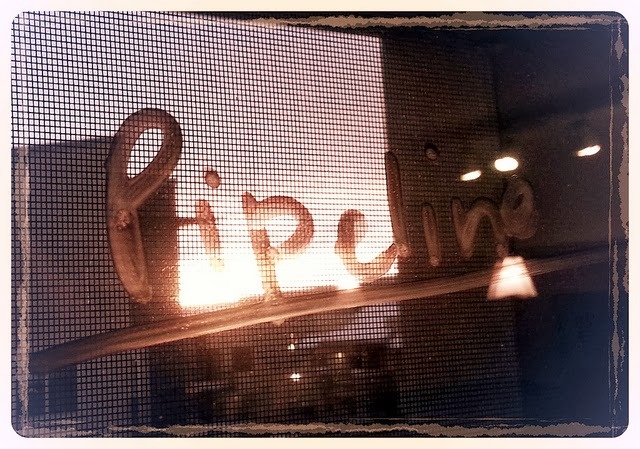 In a typical year, my pipeline usually gets active around mid February. Not this year. All of my inboxes - email, voice, txt, Facebook - are ringing. 2014 looks like it will be a very busy year.